Time is a teacher’s most valuable resource. 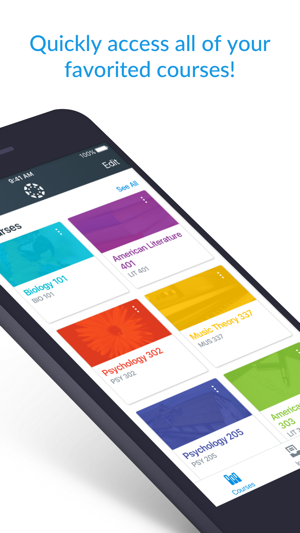 Save time and use Canvas more efficiently from your mobile device with Canvas Teacher. 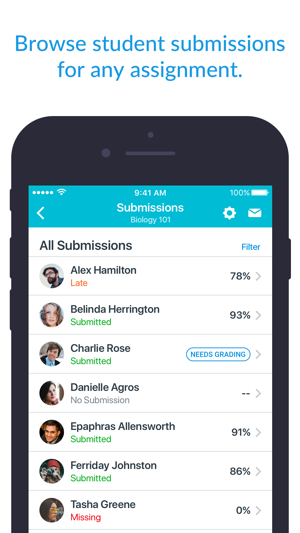 • GRADING: Browse submissions and provide feedback to your students with a new and improved mobile SpeedGrader embedded in this app. 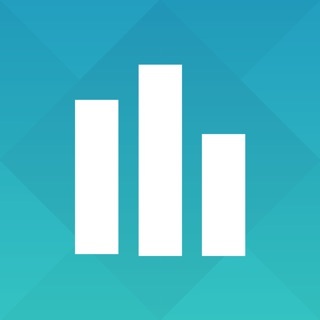 • COMMUNICATING: Send announcements and messages (including "Message Students Who..."), and participate in course discussions from the palm of your hand. • UPDATING: Need to change a due date? 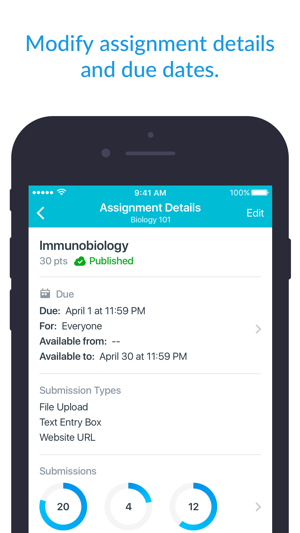 Or publish an assignment? Or fix a misspelling? 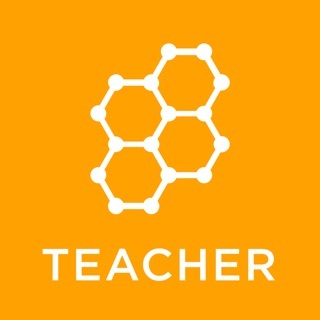 Canvas Teacher allows you to update your course content. 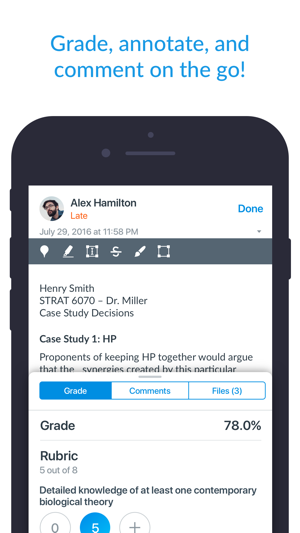 Canvas Teacher is the perfect mobile Canvas companion for course facilitation! Big issue for me is that I cannot access modules on the app. There must be a specific tab for the (To-Do) in the browser, just similar to the one in the iOS App. 2-There must be a tab on both the iOS App and the Browser version where we have a consolidated views for all (Comments). 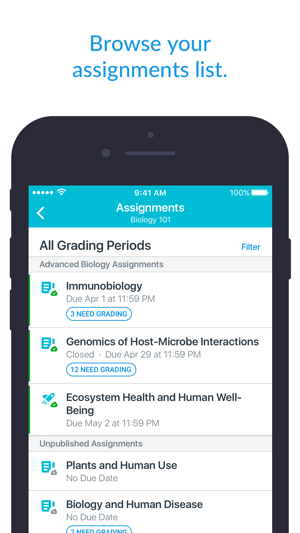 Now, it is near possible to be able to trace and track where students made comments, on what assignments, and when on the app. One the website, you have to go to the inbox. Ability to add a (calculated column) in the grade centre. 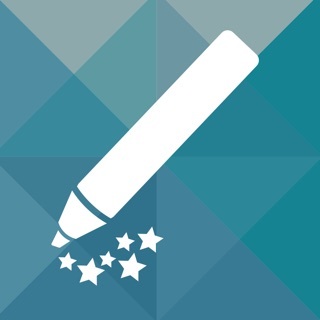 4-(Submissions Comments) are missing from the iPhone App while we can see them online. Please add them. It takes so long to load anything in speedgrader that I’m sure I’ve spent hours over this semester just waiting for the next assignment to load. I wish we hadn’t switched to canvas.